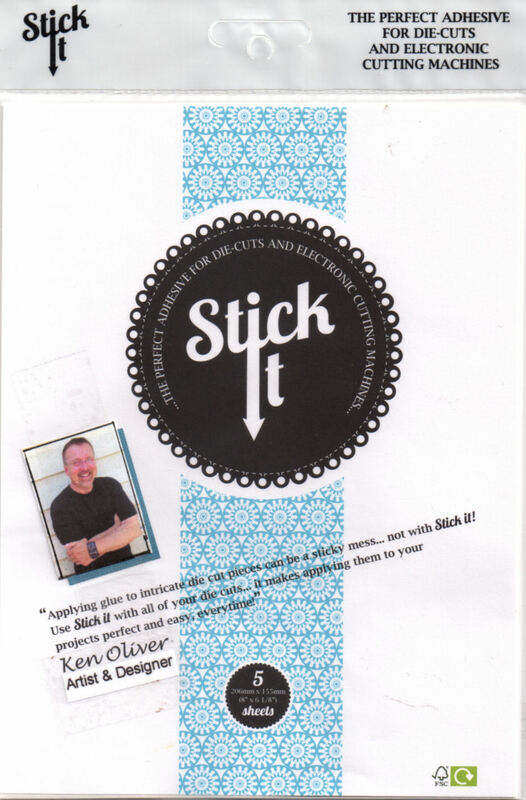 Ken's World in Progress: Ken Oliver & Impression Obsession Blog Hop WINNERS! Ken Oliver & Impression Obsession Blog Hop WINNERS! Wow, what an AMAZING hop, thank you to all the team at Impression Obsession for partnering with us for this hop. The fabulous creations have been truly inspiring and the response has been phenominal. We have selected two lucky hoppers who will each win some Colour Burst and a $25 from Impression Obsession. Thanks you to everyone who hopped with us, your comments and good wishes are greatly appreciated. I was really hoping... Bummer. They are some lucky winners. Congratulations!! Just a question. Maybe I read the explanation/rules of the blog hop wrong, but I thought there were supposed to be 4 winners in all - 2 winners from each company. I saw these same two winners listed on the IO blog. But that said, congrats to the winners. What a great prize since it's even bigger than I was thinking it would be. So thrilled. Thanks so much.